The Hungry Ghost Month begins on Sunday (July 27) and observers say the private residential market will likely see fewer launches during that period compared to previous years, in light of current weak buying sentiments. However, they also say some launches may still take place if developers are confident in their pricing and product offerings. 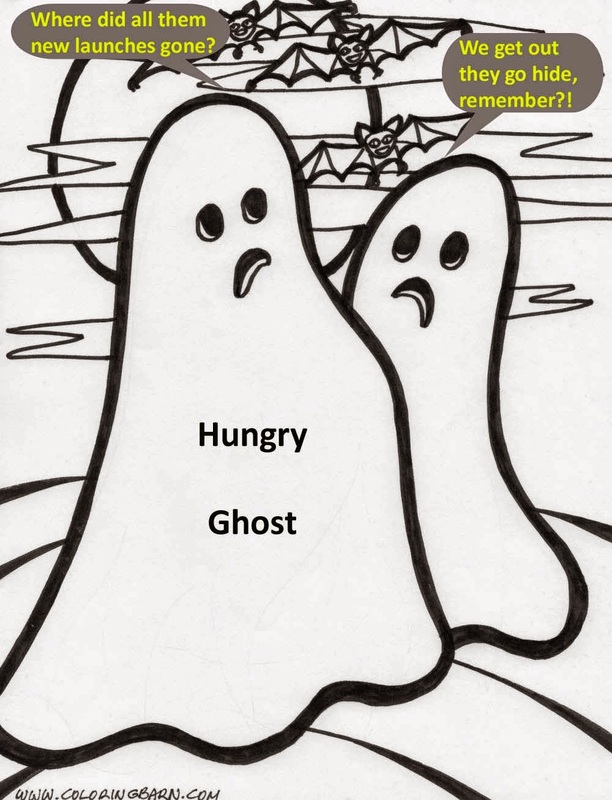 The seventh month of the lunar calendar, better known as the Hungry Ghost Month, usually falls in late July or August. The property market is typically tepid during this period, as it is traditionally viewed as an inauspicious month to make home purchases. In 2011 and 2012, the number of new units launched dropped in August from July. The figure rebounded in September in both years. In 2013, developers launched fewer new units in July compared to August, following the introduction of the Total Debt Servicing Ratio in late June. But the number of new homes launched in September that year surged, in line with past years. Altogether, the number of new units launched in August over the past three years averaged 1,159 units. Property watchers say that this year's Ghost Month is likely to see relatively worse numbers. "Reason being the general sentiment is not as encouraging as previous years. It is inevitable and I think developers would rather time their launches at the right moment to leave a good impression with buyers," said Daniel Teu, associate division director of the Dennis Wee Group. "Today, sales momentum is very important,” added Eugene Lim, key executive officer of ERA Realty Network. “Any new project that you have, you need to build the momentum and you cannot have any element of risk that will slow the momentum down. The initial launch stage is very important. I think no developer will want to take that risk today to roll out a major project during the ghost month." Some observers believe property agents may find some reprieve in the rental market during this lull period as home owners are less likely to view leasing of properties as inauspicious. No Comment to " This 七月 (seventh month) will "haunt" new launches even more... "